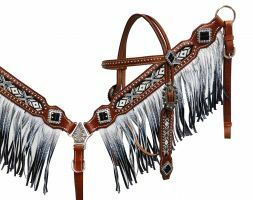 Limited Edition Tack Sets. Only 100 will ever be produced! 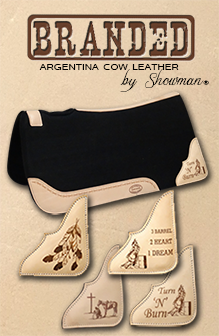 Bosals, Bitless Bridles, Tie Downs, Side Pulls, Bitless Bridles and much more! 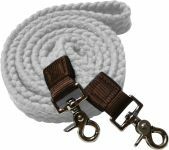 Breast Collars, Wither Straps, and Tail Cruppers. 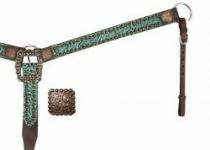 Replacement Conchos, Buckles, and Silver.